Dream-pop duo Paco Sala return with a heavy-lidded sophomore album for Digitalis, continuing to impress with an album likely to appeal to those of you who enjoyed recent albums from Inga Copeland and HTRK. Vocalist Birch is a ghostly but central presence amidst producer Antony Harrison's drowsy backdrops, sashaying waif-like thru ten bare-boned pop arrangements and neon-hued ambient scapes. Everything feels tender to the point of collapse, creating a cathartic tension between the near-whispered ballads and off-key, angular production. The production manages to tease out elements of downbeat R&B, blue electronics and smoky soul into a pharmaceutical-grade music midway between Portishead, Yong Yong and Inga Copeland. 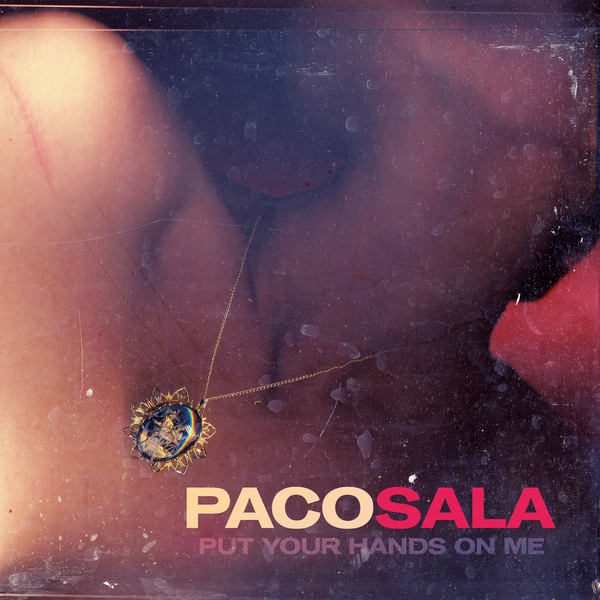 Paco Sala also thankfully have the insight and intellect to do away with the more insipid elements of trip hop in favour of a freeform, lo-fi, No Wave worldliness, resulting in stranger silhouettes such as the feathered footwork ambience of 'Put Your Hands On Me', the slow Goan vibes of 'Imperial Needs', or the spindly R&B spectres recalling Jhene Aiko at her most fragile.